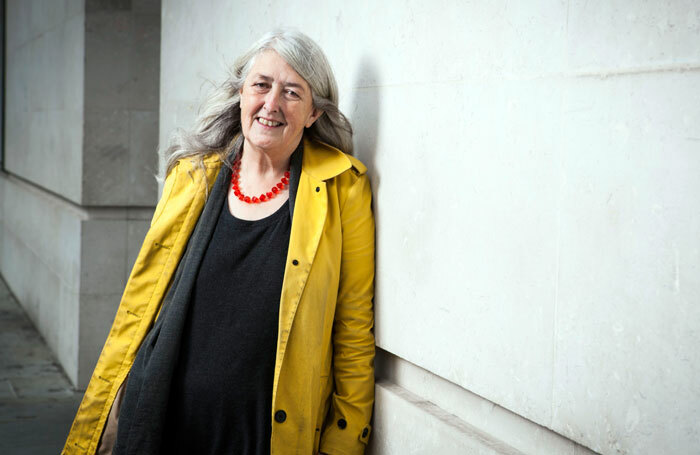 Historian and broadcaster Mary Beard is to take over presenting BBC2’s Front Row when it returns for a second season as a live show. The television version of the Radio 4 arts show has been commissioned for a second series but will be moved from a Saturday evening slot, when it was screened at 7.30pm, to Friday nights at 11pm. The first series, which was shown last autumn, was pre-recorded. However, the second batch of six episodes will be broadcast live, beginning later this spring. Beard will be the sole presenter on the show, whose presenting duties were previously split between Giles Coren, Nikki Bedi and Amol Rajan. Earlier this month Coren confirmed that he would not be returning for series two . Front Row is commissioned by Patrick Holland, controller of BBC2, and BBC director of arts Jonty Claypole. It is produced by BBC Studios with Tanya Hudson as executive producer.